As my days at Miami come to an end, I’ll be posting a series of photos of the place that has been my second home for the past four years. The photos will range from Oxford’s most notable areas, and ones that I personally hold very close to me. I hope you enjoy them, even though I think you’d need to experience Miami for yourself to see it’s true beauty. 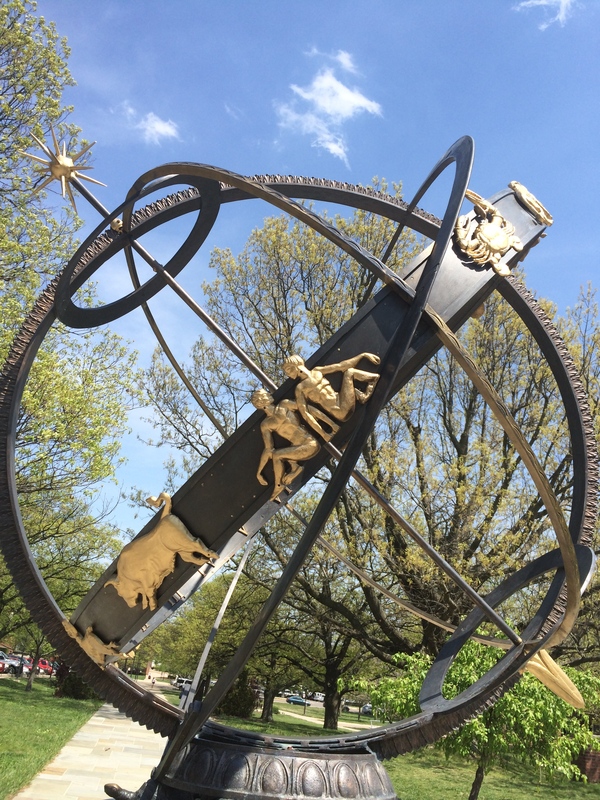 Another signature landmark on campus, the Tri-Delt sundial stands on Central Quad and features a series of gold-pleated symbols around its perimeter. 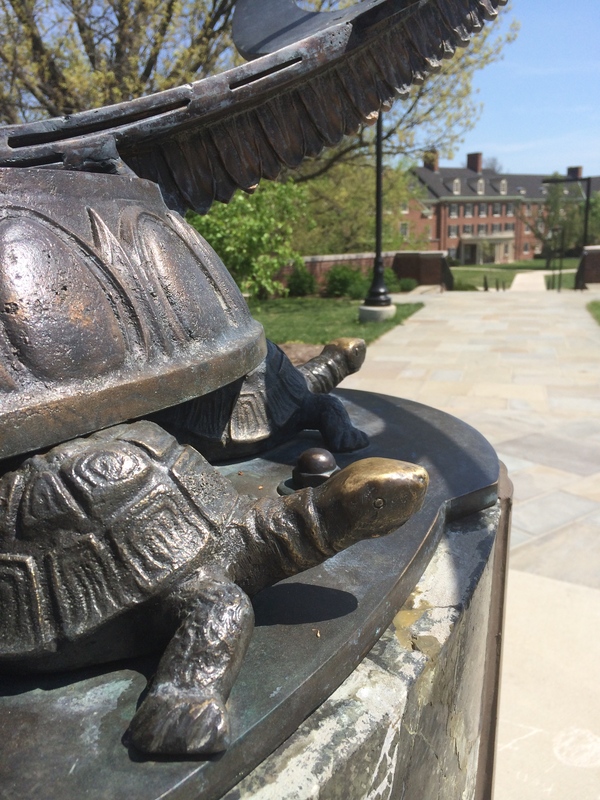 This school has a series of myths embedded in the tradition of the culture, and legend has it that if you rub the turtles which line the bottom of the sundial, you will have be successful on your next exam. 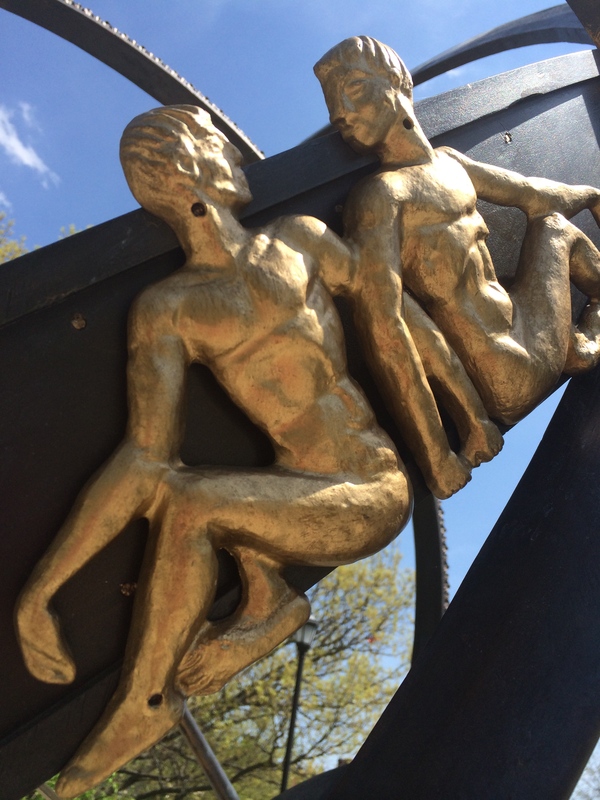 Sure, not everyone believes it, but its comforting to have a sense of community and hope that connects the campus. I will have to rub them at least once before I leave and see if I get a little lucky on my final exams. Worth a shot, right? 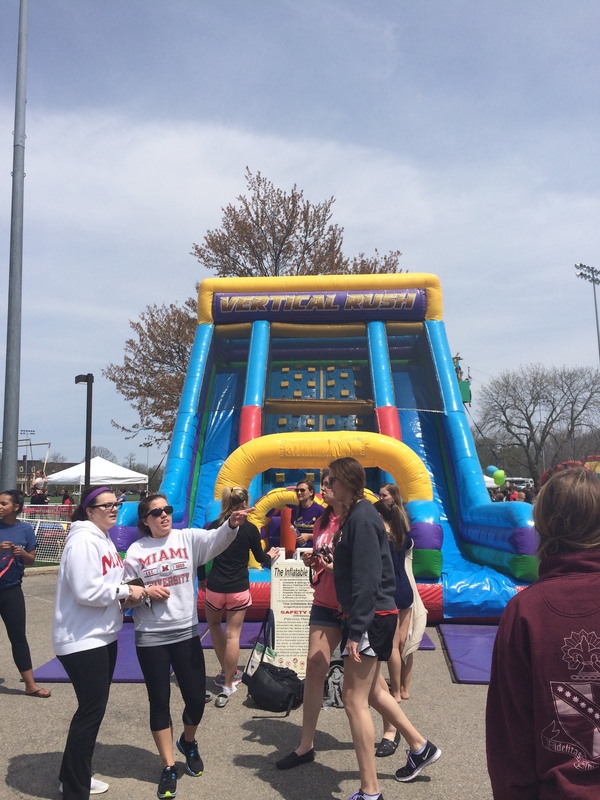 Every April, Miami’s Campus Activities Council turns the parking lot behind Pulley Tower into Springfest: A day-long carnival featuring amusement rides, snacks, and music. 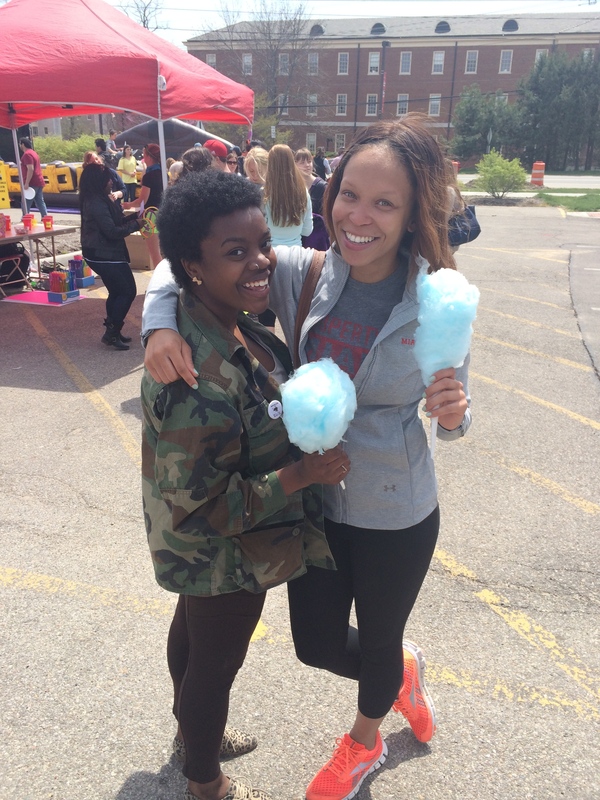 I always make a point to make it over to Springfest in between classes for some candy, maybe a quick ride on the swings (my favorite), and enjoy this amazing event. I’m always so proud of the board that puts this together, and this year was on exception. The experience was even better with DJ Hilliard spinning that good music on his incredible sound system, making Kiaya and I dance our asses off right in the middle of the parking lot. 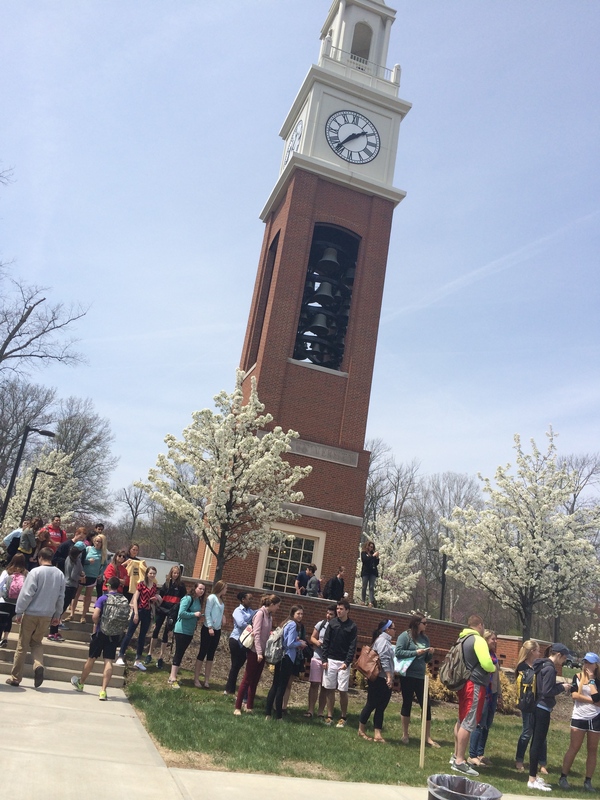 Nobody is too cool for Springfest. Because nobody is too cool for free food. I’m just saying, go.